Bangladesh has significant coal deposits in the North of the Country.But discontent and the grassroots revolt against the open-cut mine has made “Phulbari Coal Mine’ synonymous to a crisis. 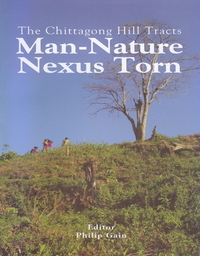 In the Face of unprecedented resistance from the communities, any activity in Phulbari mine footprint remains suspended since August 2OO6.This book presents stunning facts, analyses, critiques and images to Explain why local communities and many others are strongly opposed to Open cut mine. 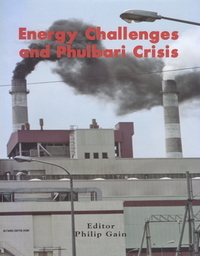 In the face of severe energy challenges, the coal is considered to be an important discovery for Bangladesh. Yet, It remains unutilized. Some energy and mine experts and critics help us, the laity, understand energy and coal mine issues, how the coal can be extracted in the best interest of the communities and the nation and how we can make informed opinions and choices.